I added and extra “i” to the title of this blog, of course, but the original Jackson C Frank song, best known for Sandy Denny’s rendition of it, would have made a really good title for the recent BBC TV programme hosted by cricketer Freddie Flintoff, which looked at the difficult issue of depression in sport. It should go without saying that depression is a difficult issue wherever it arises, but the premise of the documentary was that in sport, and particularly at the high level, megabucks, celebrity end of sport, depression gets neither recognition nor sympathy. Best summed up by the media pundit interviewed, whose view was basically “What have you got to be depressed about? Half the country would give an arm and a leg to be standing where you stand”. I found the programme both challenging and heartening at the same time. It’s almost exactly two years now since I realised that the combination of physical and emotional symptoms I was getting from sport were not just “ a bad patch”, the result of over-training, or something like that. I was still three months away from my GP diagnosing severe depression as the cause. To hear the likes of England cricketer Steve Harmison, or snooker star Graeme Dott describing exactly what I was going through myself at that time brought on some dreadful flashbacks. After all, sport is macho, full of tough, resilient superheroes, isn’t it? And besides, if it all gets too bad, you can just walk away, can’t you? Not as if it’s real life or anything. As if, eh? My sport isn’t at the stratospheric levels of the likes of Freddie Flintoff, Vinnie Jones, or Barry McGuigan, who all took part in the TV programme. Or maybe to me, at my own scale, actually, it is – just without the money, the media and the public recognition! I know what it’s like to line up in a World Championship final, and what it took me to get there. I also know what it’s like to stand on the podium and receive a medal, and also what it’s like to find that not all fairytales have happy endings. I’d not before heard the statistics on depression in sport (one person in ten at any one time) expressed as “one depressed person in every cricket or soccer team”. That hit home. Or put another way, for every three sprint relay squads, one depressed athlete. Ouch. I don’t want this to be a morose blog, though. I can now describe myself as an athlete coping with depression and getting better one day at a time. That’s down to being around friends and competitors who understand, and whose support, good humour and advice are things I treasure. On that very note, I’ve been waiting many months for a new book. 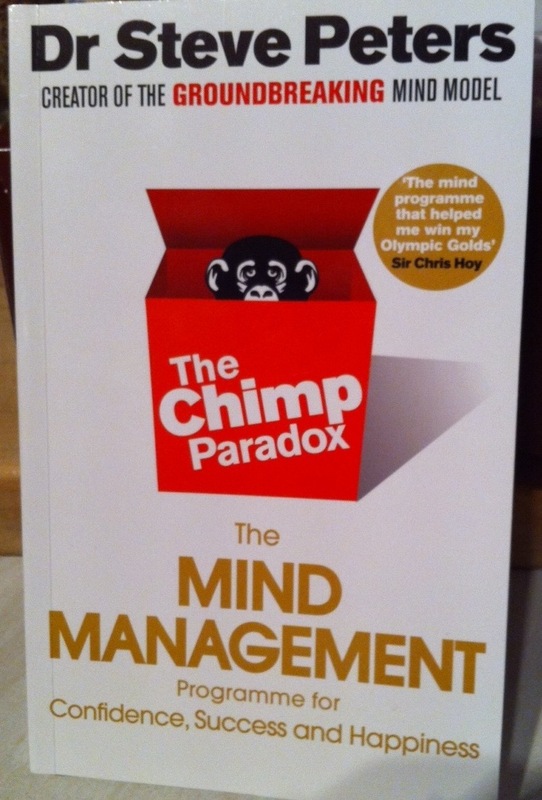 “The Chimp Paradox”, by my Great Britain Masters sprint team-mate Dr Steve Peters has now come out (ISBN 978-0-09193-558-0). I’ve attended several of the “mind management” courses Steve has laid on for athletes and others in recent years, and I’m itching to get to grips with the book. I’m only about six pages in at the moment, so perhaps a future blog will carry more of a review. This is a book about life, relationships and being human, by the way, not about depression. Don’t let the context of me mentioning it put you off getting a copy. One hopes the royalties will keep Steve in running spikes for the rest of his illustrious track career. 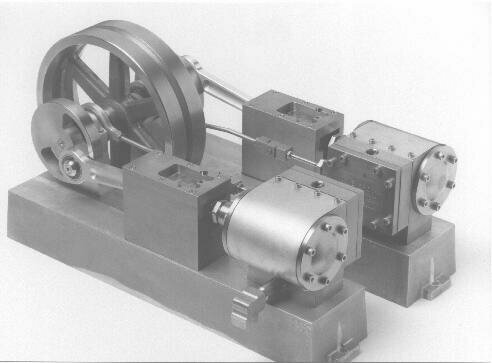 You are currently browsing the Blog from a Faster Master blog archives for January, 2012.